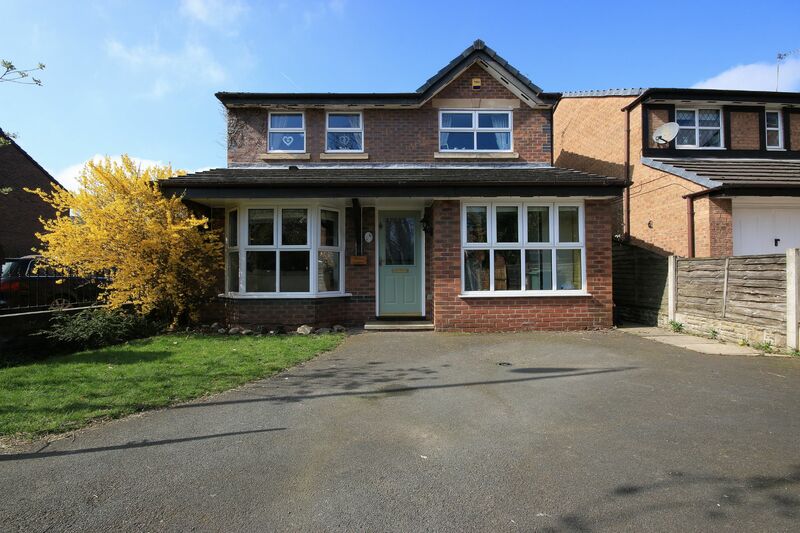 Regal Estate Agents are proud to bring to the market this 3/4 bed Detached property located in a quiet residential area on the outskirts of Ashton town centre. 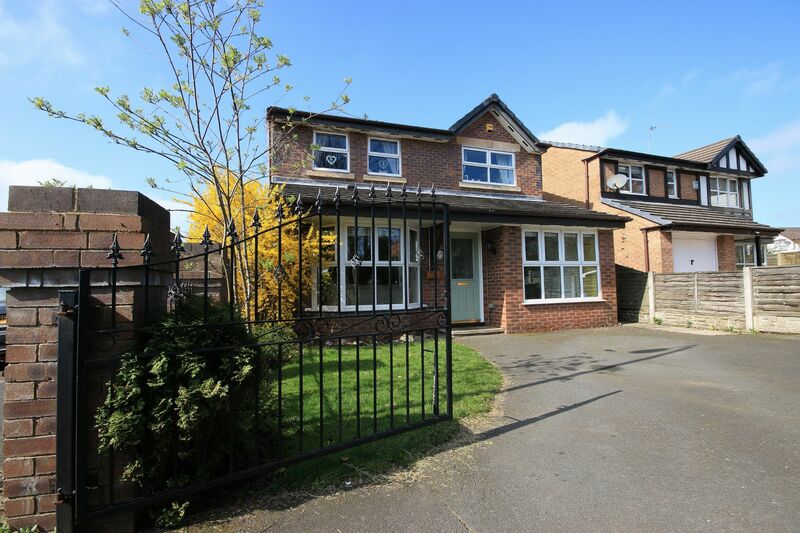 With close access to a wide range of excellent local Schools and within easy reach of the M6 motorway. 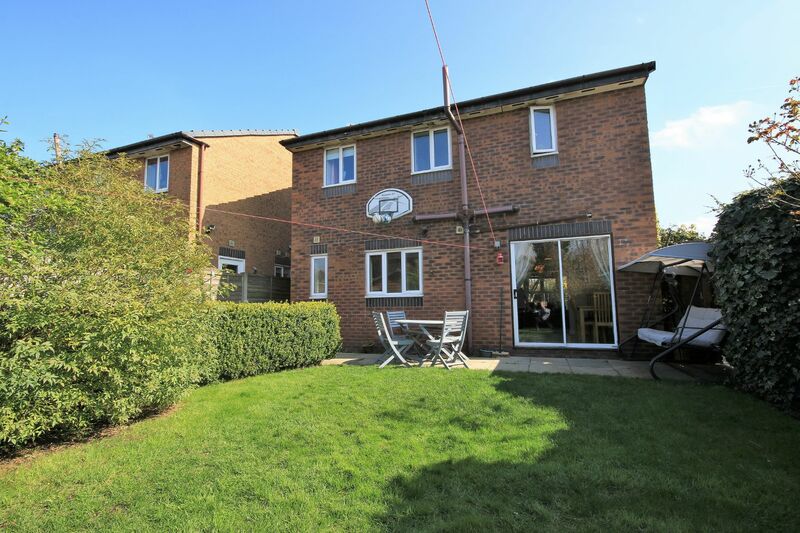 The property offers a large living and dining area with patio doors onto the garden, there is also a generous modern kitchen with utility and ground floor WC. 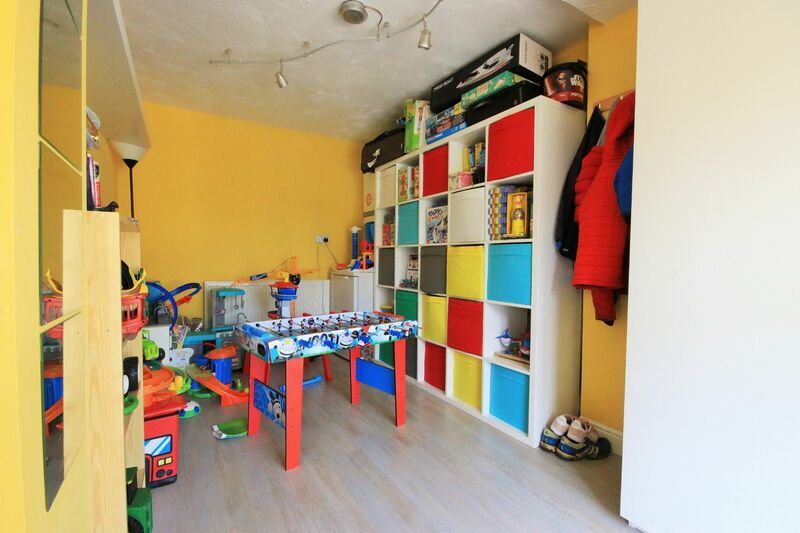 The integral garage has been converted and is currently being used a child's play room. 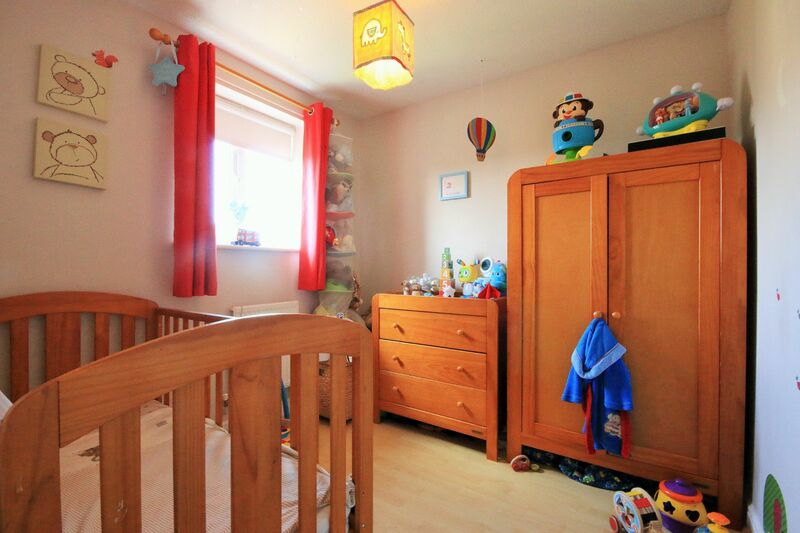 To the first floor there is a large master bedroom with en-suite shower room. 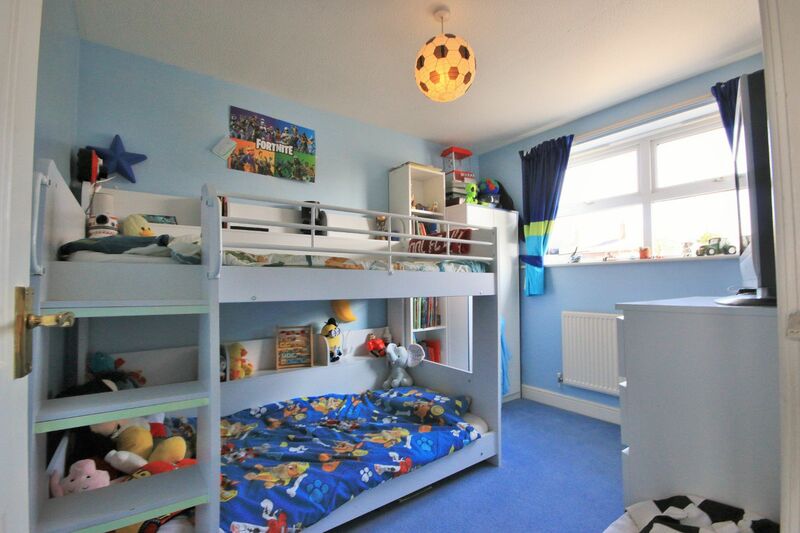 There are also two good sized single bedrooms and a white gloss family bathroom. There is ample parking space on the driveway for 2-3 cars with wrought-iron gates for extra security. 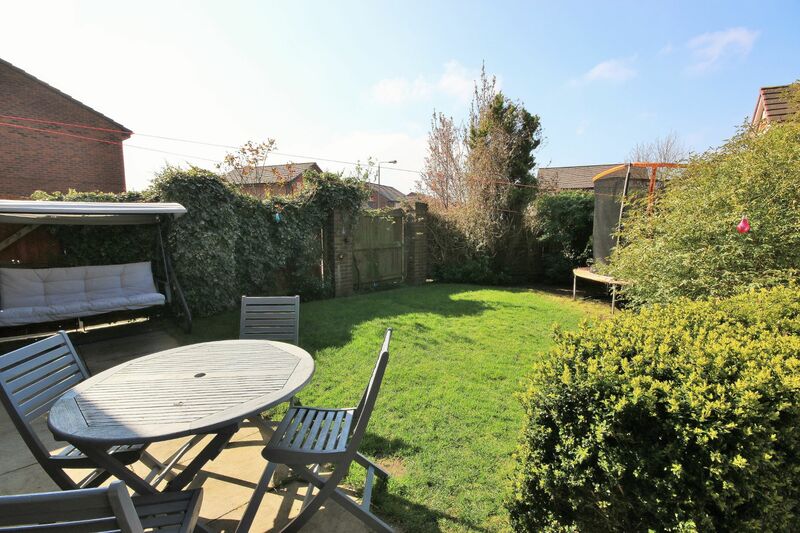 To the rear is a beautifully kept garden with paved and decked area for entertaining. 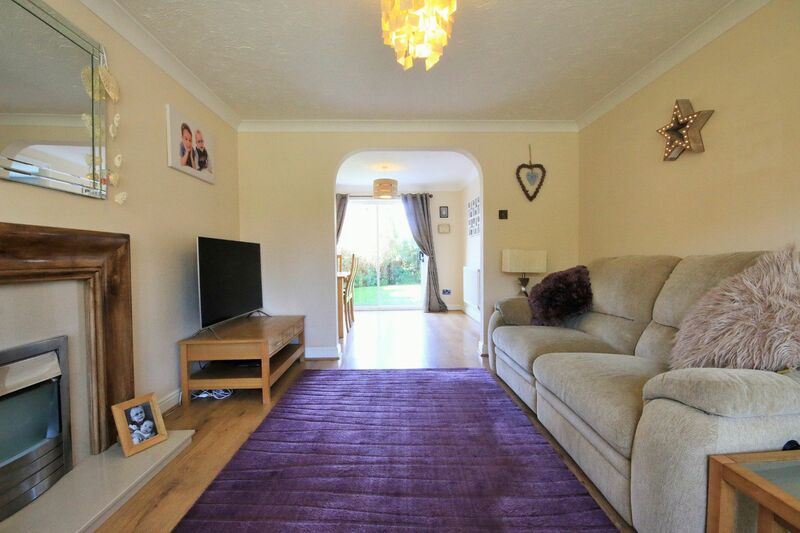 A welcoming hallway, with entrance door to the front, staircase to the first floor and central heating radiator. 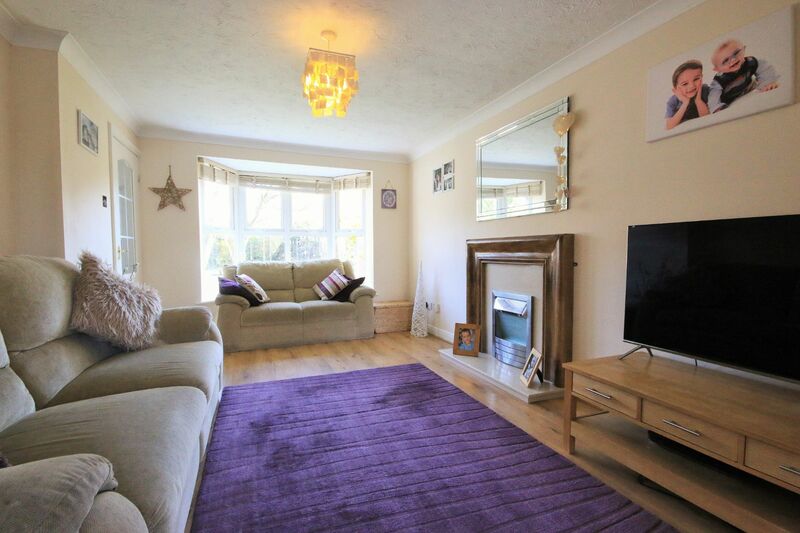 Electric fire with surround, UPVC double glazed bay window to the front and central heating radiator. 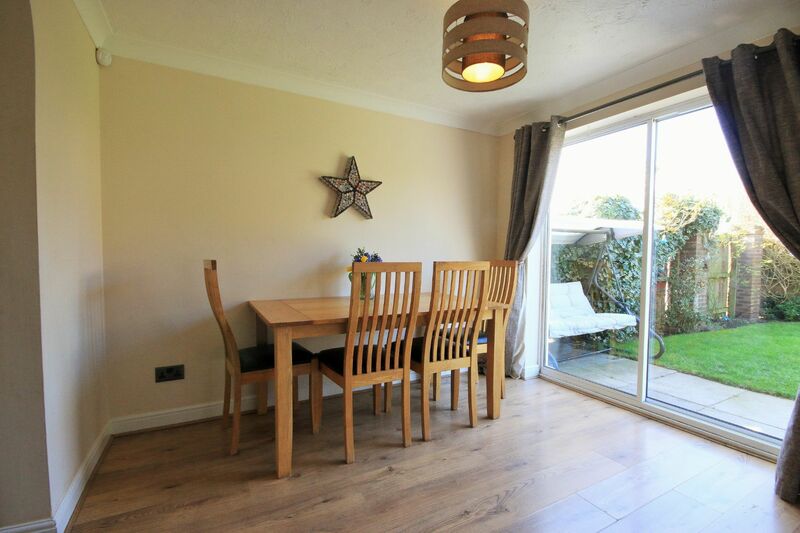 Patio doors to the rear and central heating radiator. 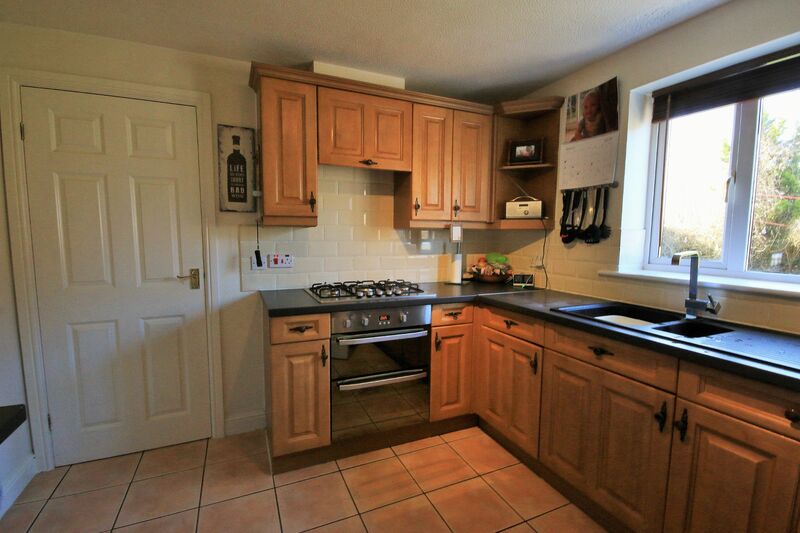 A good range of wall and base units, with integrated gas hob and oven with over head extractor fan. UPVC double glazed window to the rear and central heating radiator. 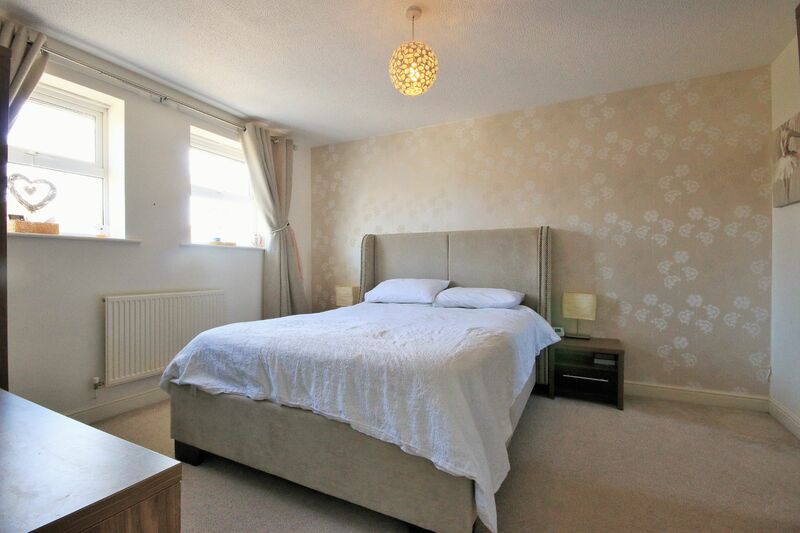 Large double bedroom, with two UPVC double glazed windows to the front and central heating radiator. 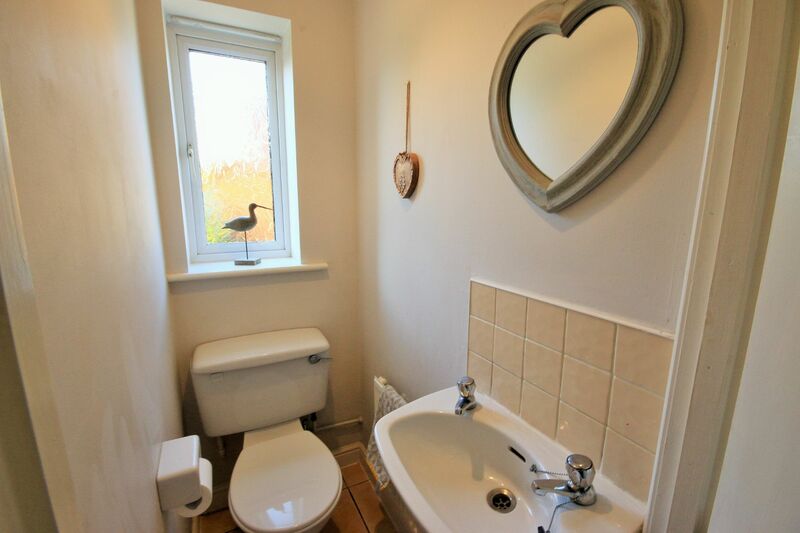 Low level WC, wash hand basin and shower cubicle. 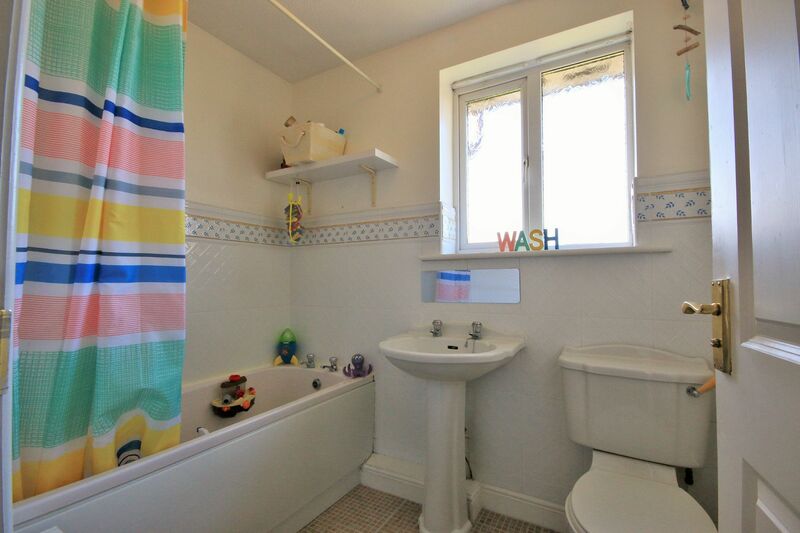 Central heating radiator and partially tiled elevations. Another double room, with UPVC double glazed window and central heating radiator. 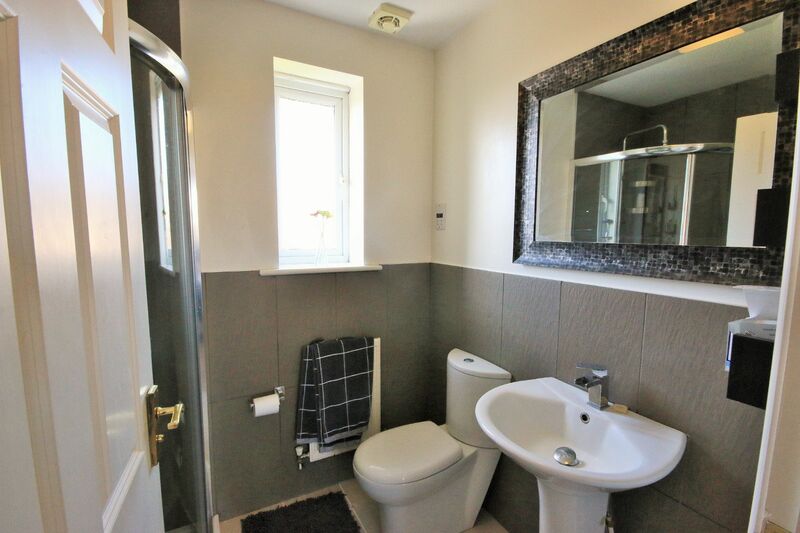 A single room, with UPVC double glazed window and central heating radiator. Low level WC, wash hand basin and panel bath. Central heating radiator and UPVC double glazed window to the rear. 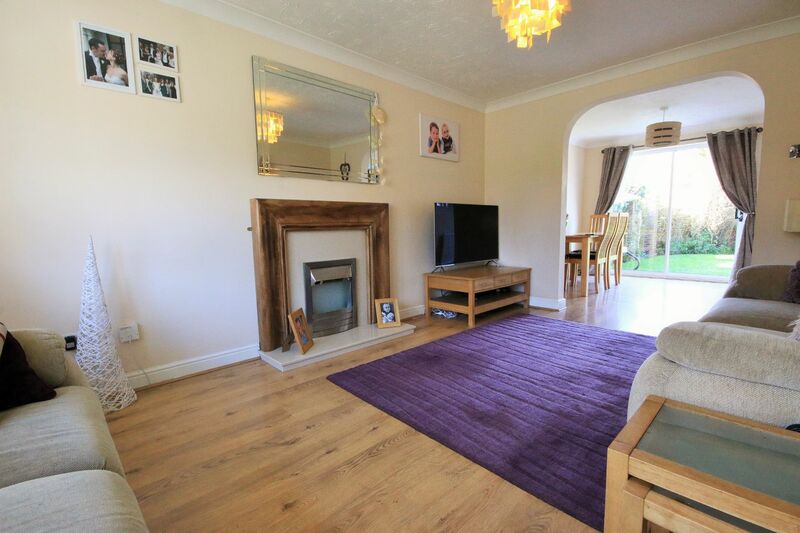 Large gated garden to the front with lawn and off road parking for multiple cars. 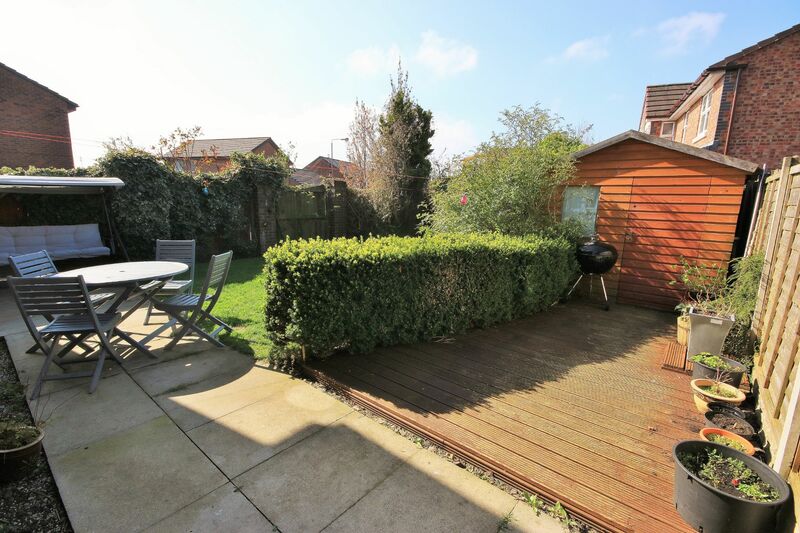 Enclosed rear garden with lawn, paved and decking patios.